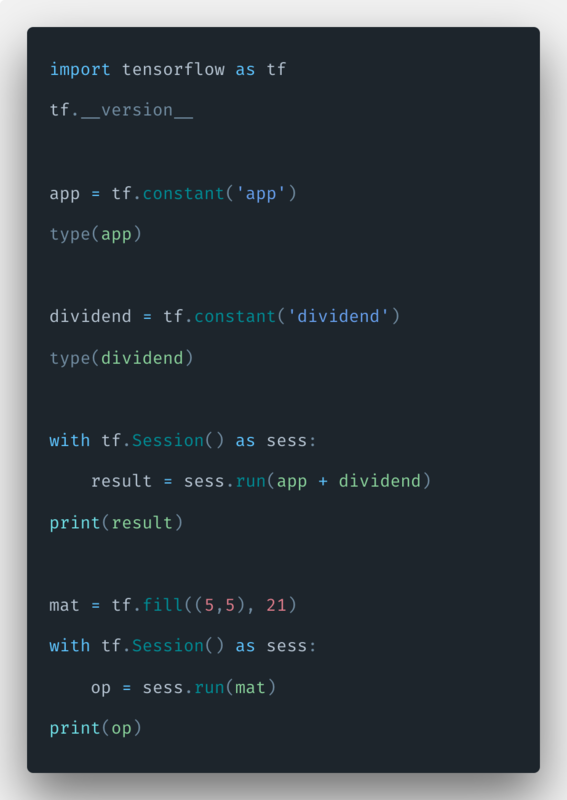 The post TensorFlow Variables and Placeholders Tutorial With Example appeared first on AppDividend. TensorFlow Variables and Placeholders Tutorial With Example is today’s topic. TensorFlow is an open source machine learning framework developed by Google which can be used to the build neural networks and perform a variety of all machine learning tasks. TensorFlow works on data flow graphs where nodes are the mathematical operations, and the edges are the data in the for tensors, hence the name Tensor-Flow. A tensor is a central unit of data in TensorFlow. It consists of primitive values stored in the shape of a multidimensional array. The number of dimensions a tensor has is called its rank. A rank 0 tensor is just a scalar. To keep things simple, we can say that a tensor in TensorFlow is instead a fancy name of an array and now we call dimension number as rank. One dimensional array or list is rank one tensor, and two-dimensional array or list is two rank tensor. When we train the model, we need to assign some weights and biases throughout the session. TensorFlow variables can hold the values of biases and weights throughout the session. You need to one thing keep in mind thatTensorFlow variables need to be initialized. In TensorFlow variables are of great use when we are training models. As constants, we have to call a constructor to initialize a variable; the initial value can be passed in as an argument. Variables can easily be added to the computational graph by calling a constructor. TensorFlow placeholders are initially empty and are used to feed in the actual training examples. If we want to inject the data into a computation graph, we have to use the mechanism named as a placeholder. Placeholders are bound inside some expressions. The syntax of the placeholder is following. 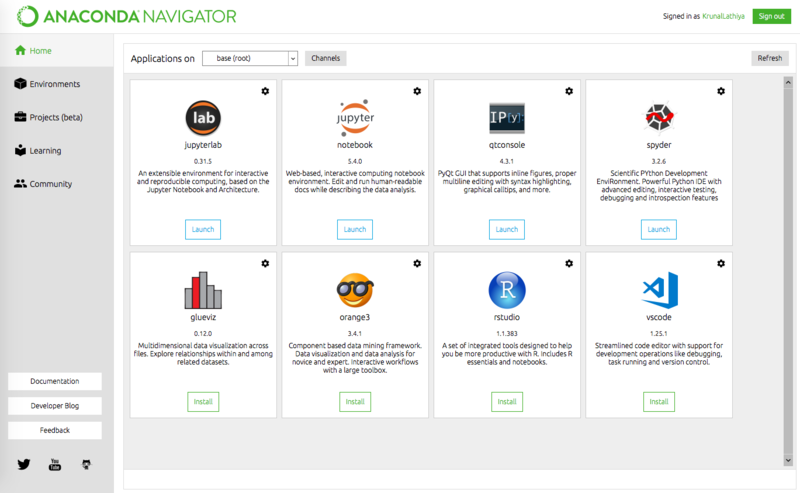 Placeholders allow us to not to provide the data in advance for operations and computation graphs, and the data can be added in runtime from external sources as we train the Machine Learning models. TensorFlow Placeholder does need to declare as a float32 datatype within an optional shape parameter. 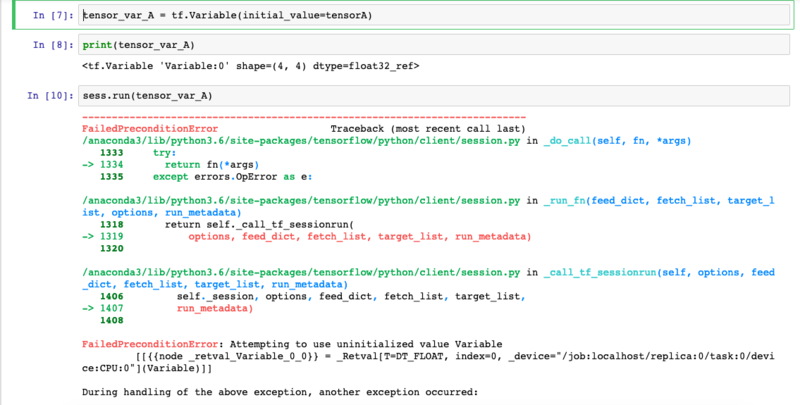 Okay, we have covered enough theory, let’s see some practical example of TensorFlow Variables and Placeholders in Python Jupyter Notebook. You can find the guide about how to install TensorFlow on Mac on this article. Also, you can find the basics of TesorFlow post. Now, fire up the Jupyter Notebook and import the TensorFlow. You can run the cell by keyboard shortcut Ctrl + Enter. In the next cell, we will write the following code. The only difference with a regular Session is that an InteractiveSession installs itself as the default session on construction. We do not need to write that with tf.Session() as sess code whenever we need to perform some operations. Once we run the above code, we do not need to start the session again for that Jupyter Notebook file. Now, let’s define a random tensor using the following code. Here, we have defined the 4*4 matrix between the value 1 and 2. The values are random between 1 to 2. When we try to display the tensorA, we will get the following output. Here, you can see that the datatype of tensorA is float32. Now, in the next step, we will define a TensorFlow variable called tensor_var_A. Okay, now run the tensor_var_A variable. You will get an error like below. So, the error is saying that FailedPreconditionError: Attempting to use uninitialized value Variable. That means, we need to first initialize the TensorFlow variable and then we can run that variable. So, let’s do that first. Write the following code in the next cell. Run the above cell and then write the following code in the next cell. Run the above cell, and all the variables are initialized. Now, we write that failed code again, and now you can see the 4*4 matrix. Now, let’s create a TensorFlow Placeholder Example. Define one placeholder using the following code in the next cell. The above code creates a TensorFlow placeholder, and its datatype is float32, and here None is the placeholder’s initial value of data. As time goes and our machine learning mode starts training, the data is filled in the placeholder. But, at the starting point, it is None. 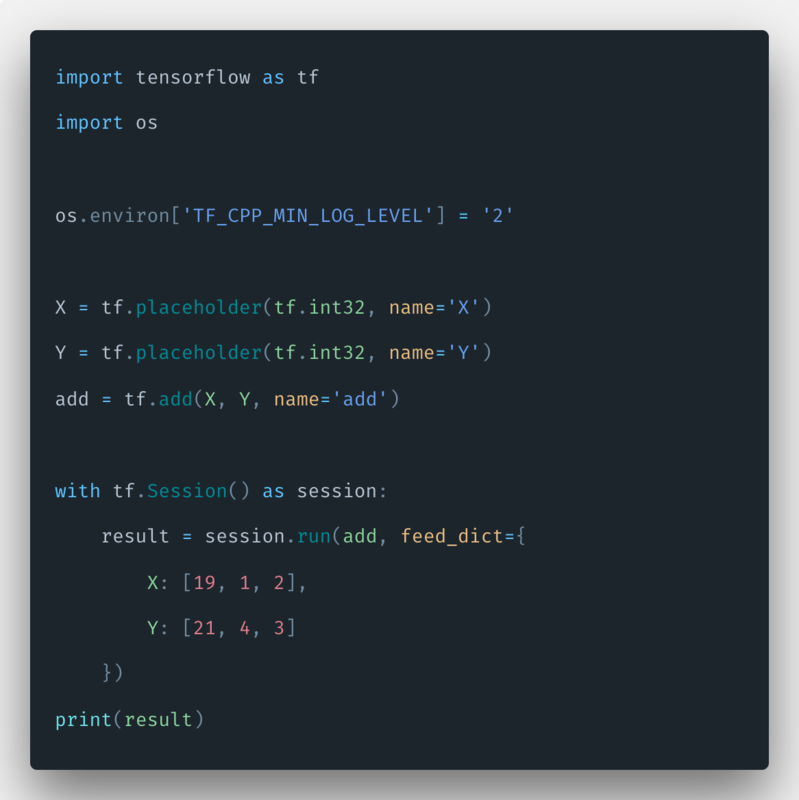 We can use another example of TensorFlow Placeholder, which is the following code. Here, we have defined two placeholders and then create the third node to add both placeholders and run the operation. Remember, we are using Interactive Session. The output is following. So, this is how you can create TensorFlow Variables and Placeholders. Finally, TensorFlow Variables and Placeholders Tutorial With Example is over. The post Tensorflow Basics Tutorial | Getting Started With Tensorflow appeared first on AppDividend. 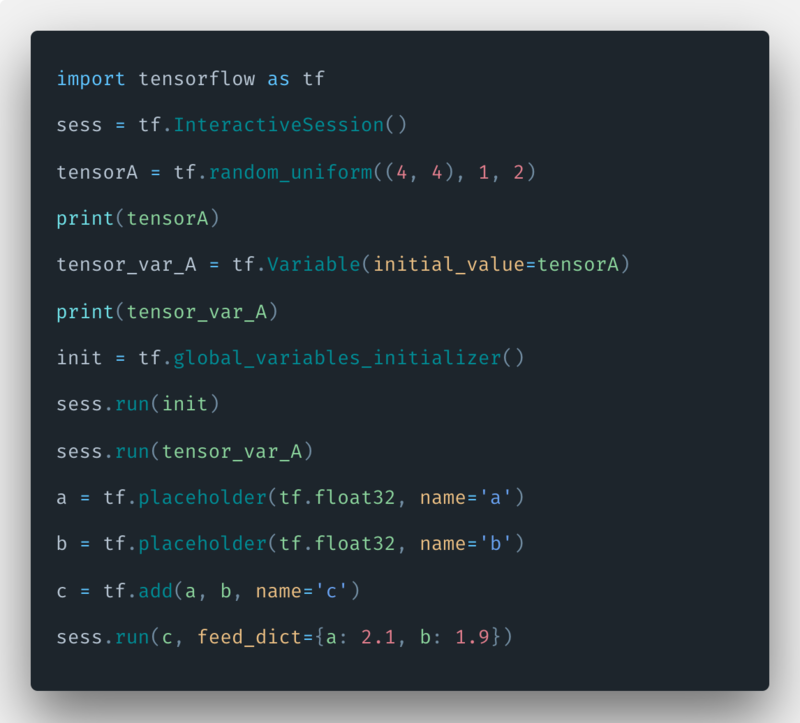 The post How To Build Simple Model In Tensorflow appeared first on AppDividend. 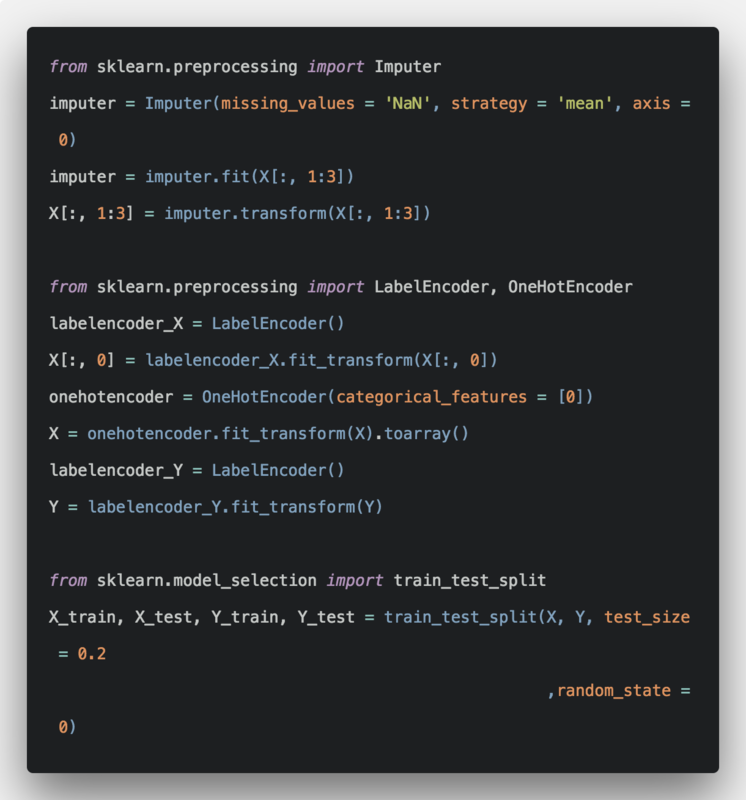 The post How To Install Tensorflow on Mac Tutorial From Scratch appeared first on AppDividend. In this tutorial, we will see How To Install Tensorflow on Mac. For this tutorial, you must have installed Python 3 in your mac machine. If not then go to python.org website and install version 3 of Python. Other then that, you need to have an editor like Visual Studio Code. 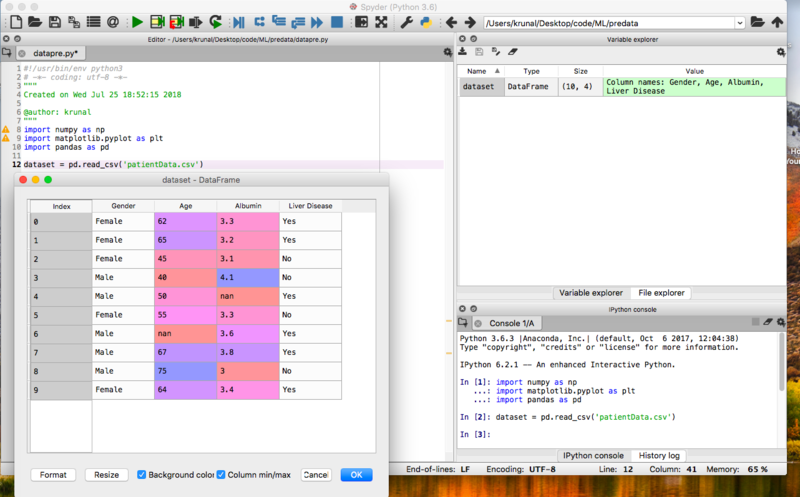 You can always welcome with PyCharm IDE as well. I am using VSCode and have installed Python extension. I have installed version 3 of the Python. 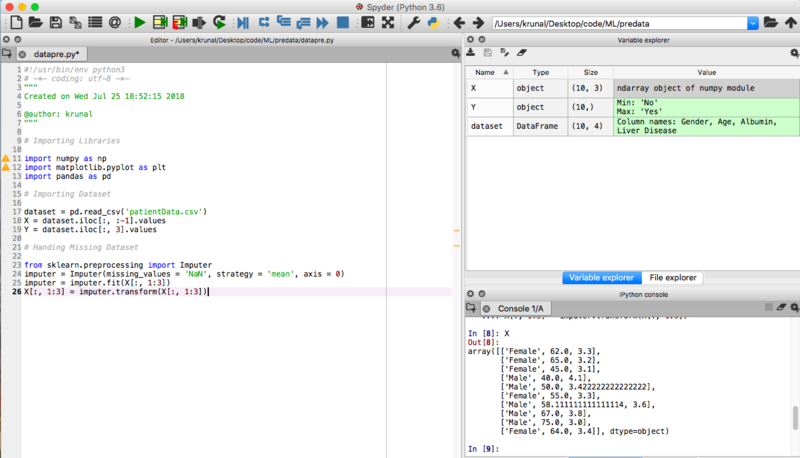 You can check it by going to the terminal and see the output by python3 -v command. If you don’t have still Python 3 and other packages like Otherwise, install Python, the pip package manager, and Virtualenv then you can follow the below steps. First, Install using the Homebrew package manager. Then add a global path. Modify and add the following line inside .bash_profile or .zshrc file. The hit the one by one following command. I have already created a Virtual Environment, but you can also create by following steps. 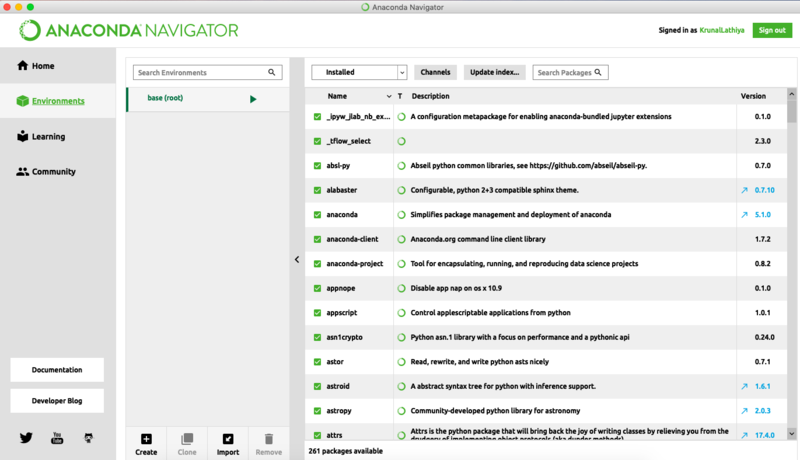 Create a new virtual environment by choosing a Python interpreter and making a ./pythonenv directory to hold it. Type the following command then. Activate the virtual environment using a shell-specific command. If you have installed virtual environment perfectly then virtualenv is active, your shell prompt is prefixed with (pythonenv). See the below image. 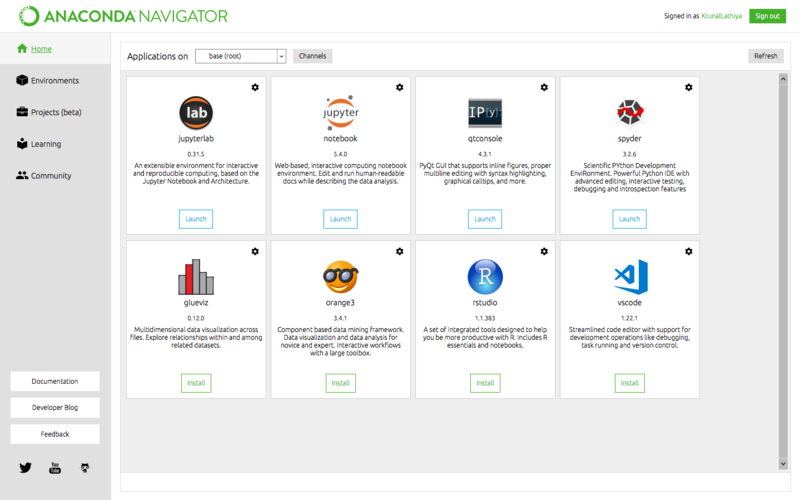 Install packages within a virtual environment without affecting the host system setup. Start by upgrading pip. See the following command to upgrade pip. After that, you can see all the packages by typing the following command. You can see that, I have already installed the TensorFlow package. If your system has not tensorflow package then you can install it using the following command. Basically, package dependencies are already installed, if you have not the newer version of tensorflow then you can upgrade using the following command. So, finally, the Tensorflow is installed on your machine. Let’s check if it has installed or not. 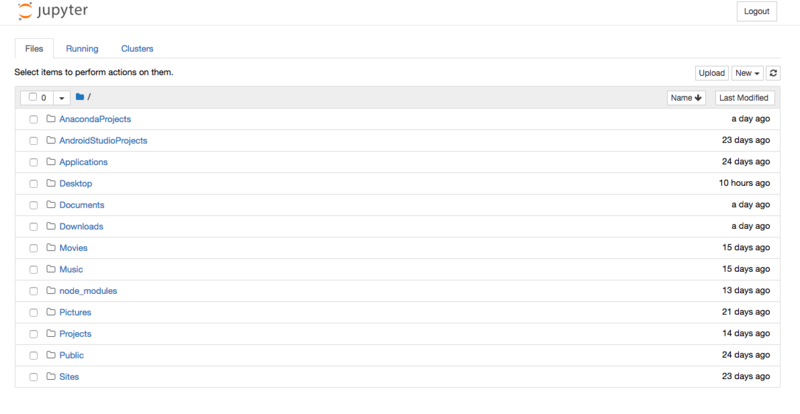 Create a new folder inside the pythonenv folder called tflow and inside that, create a new file called tflow.py and add the following code inside it. In the above code, we have imported the tensorflow as well as the os module. If you don’t import the os module and use the environ function then it will give us a warning and avoid the warning, we have applied the setting export TF_CPP_MIN_LOG_LEVEL=2. For more information, you can check out this StackOverflow link. Finally, run the tflow.py file using the following command and see the output. If you have seen like this then congratulations!! You have successfully installed Tensorflow on your mac. Finally, How To Install Tensorflow on Mac Tutorial From Scratch is over. The post How To Prepare Your Dataset For Machine Learning in Python appeared first on AppDividend. The post How To Get Started With Machine Learning In Python appeared first on AppDividend.